Latest Prog News – from across the progressive rock spectrum & continually updated throughout June 2016. Erik Norlander releases The Galaxy Collectors video taken from the Surreal album released last week. Peter Hammill tells Prog: “Some of this music is as technically demanding as anything Van Der Graaf Generator have ever played. Other passages rely on the feel and empathy which has been built up over the years. Do Not Disturb will be released through Esoteric Recordings (Cherry Red Records) on 30th September 2016 and will be available as a vinyl double album and as a single CD. 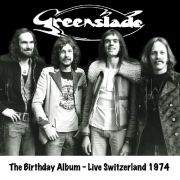 Greenslade are to release the aptly titled The Birthday Album – Live Switzerland 1974 on 5th August 2016. The concert was recorded on 18th January 1974 and celebrated Dave Greenslade’s 31st birthday and contains re-worked versions of tracks that appeared on Bedside Manners Are Extra and and the eponymous Greenslade albums. The band line-up for this concert: Dave Greenslade, Dave Lawson, Tony Reeves and Andrew McCulloch. 65daysofstatic set to release the official soundtrack to the most anticipated game of the year, No Man’s Sky on 5th August. Formed in 2001, the Sheffield four piece have continued to evolve from their chaotic, thrashy inception to the measured, sonic brutalism of recent years. Releasing 6 albums of experimental, noisy instrumental music since 2004, they have developed a unique sound with a broad aural palette, a healthy disrespect for genre and a delight in mashing the extremes of both guitar and electronic music together. Their most recent record ‘Wild Light’, released in 2013, was the band’s most widely received album to date with the likes of NME, Clash, Kerrang, Rock Sound, Independent, Q, DIY Magazine, Line Of Best Fit and Drowned in Sound all heaping praise on the band’s work. In 2016 they hope to take things to a whole new level with the release of the official soundtrack to the space exploration game No Man’s Sky. As well as the game’s official soundtrack, ’No Man’s Sky: Music for an Infinite Universe’ is very much a new 65daysofstatic record, comprising 10 original new songs that make up the official soundtrack along with an additional collection of soundscapes and sound design, exclusive to this release. Grand in ambition, the album presents a restless, overwhelming experience, both a natural progression from ‘Wild Light’ and an attempt to answer the question, ‘what does forever sound like?’. The Festival Music label (F2 Music) announce the release of a new album from Multi Story, their first in 29 years! 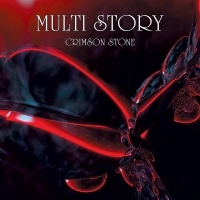 The eight track album, entitled Crimson Stone, has been mastered by Roger King (Steve Hackett Band) and will be released on 18 July 2016. After ten years in the band, vocalist Luca Pancaldi announces a friendly split from Italian sympho-rock band, Barock Project, shortly after a new double live-album release ‘Vivo’. 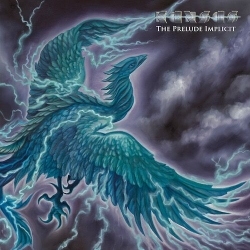 Kansas, who returned to the studio in January 2016 after signing with Inside Out Music, will release their highly anticipated new studio album, The Prelude Implicit on 23rd September 2016. This will be the band’s first new release in 16 years. 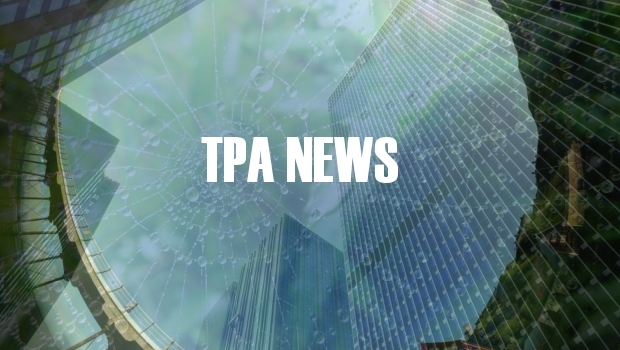 Visit the TPA Gig Guide for these dates and more. A full list of the US dates can be found HERE. Tony Levin, Marco Minnemann and Jordan Rudess (LMR) return with the follow up to their critically acclaimed, self-titled debut released in 2013. A year in the making, From the Law Offices, sees these three monster musicians unite once more. 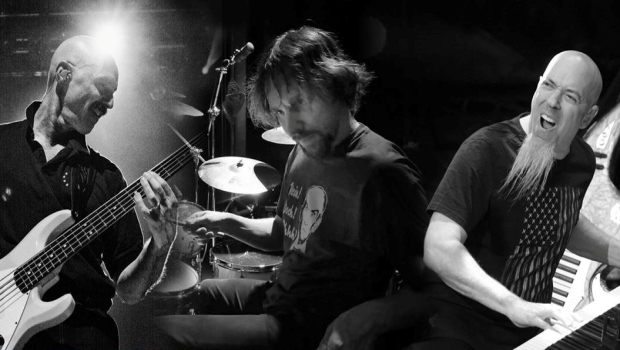 You can listen to the Levin Minnemann Rudess four minute teaser HERE. The album will be available in as a Standard Edition CD comprising of 14 tracks + 3 bonus tracks exclusive to CD and as a Standard Edition CD + DVD comprising 14 tracks + 3 bonus tracks exclusive to CD. Bonus DVD includes: 48k/24 bit wav files; One, unreleased solo track each from Tony, Marco & Jordan; Demos (MP3’s) from various stages of the song writing process (+ one demo from first LMR album); DIY videos created & self recorded by Tony, Marco & Jordan. From the Law Offices will be released by Lazy Bones Recordings on 15 July 2016. The longstanding and prolific experimentalist project, Controlled Bleeding, will return with its first proper studio album since 2002, entitled Larva Lumps and Baby Bumps, this summer on Artoffact Records. An eclectic mix of industrial, progressive rock, jazz and heavy metal influences, Larva Lumps and Baby Bumps will be released as a 2CD digipak and digital download on 26 August 2016, with a 2LP edition, to be released on 23 September 2016. 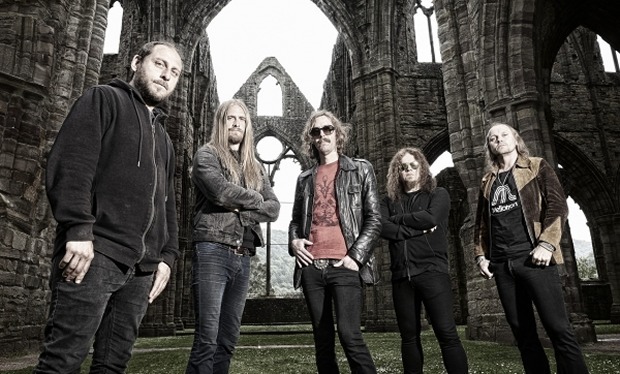 Nuclear Blast have announced the signing of Swedish progressive legends Opeth, for the release of their twelfth studio album, scheduled for release later this year. Discontinuance comprises of seven tracks – “exploring themes related to the contradictory and inexpressible nature of the human experience, “Discontinuance” is a remarkably developed and engaging statement from a hitherto unknown voice”. Discontinuance will be available through Burning Shed and direct from the band – Click Here. Touchstone, through Prog Mag, have announced that Kim Seviour’s replacement will be a Polish singer named only as Aggie. The band say: “She’s performed in productions including The Phantom Of The Opera, Broadway Street and The Beautiful Violoncellist. In 2015 she moved to Copenhagen to study at the Complete Vocal Institute. The band previously announced Christmas shows at London’s Borderline and Bury’s The Met, with one more gig to be added. These shows will see the new line-up unveiled. 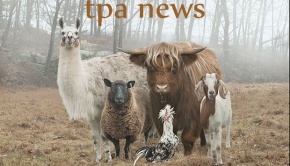 Visit the TPA Gig Guide for these dates and more. It is with sadness that we reveal yet another passing in 2016. American progressive rock musician and producer, Trent Gardner, died suddenly on 11 June 2016. No further details are available at this moment in time. He will be perhaps best known for his work with Magellan, formed with his brother Wayne Gardner in 1985. 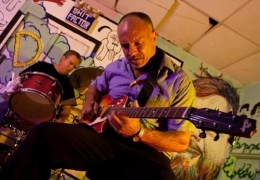 Magellan released several albums during the late 90s & 00s and featured an impressive list of guest musicians. 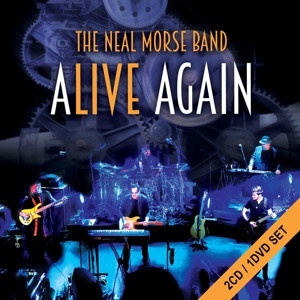 The Neal Morse Band will be releasing a new live 2CD/DVD set and Blu-ray on 5th August 2016 entitled “Alive Again.” Riding on the tremendous success of their breakthrough album, The Grand Experiment, The Neal Morse Band set out on a tremendously successful world tour in the spring of 2015. 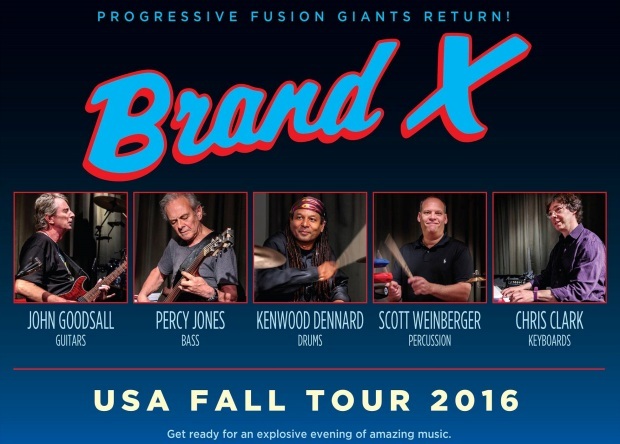 Neal Morse and Mike Portnoy have teamed up with Randy George, Eric Gillette and Bill Hubauer to create one of the greatest progressive rock bands of all time. Full stop. “Alive Again” will be available as a DVD/2CD set and a standalone Blu-ray and shows the band at the top of their form performing for a rousing audience in The Netherlands on March 6, 2015. The band recently joined Mutiny Records, who subsequently announced they would be releasing the US Progressive/Alternative outfit’s new studio album. UK TECH-FEST have announced another 19 bands to their already impressive line-up for the festival’s fifth anniversary. 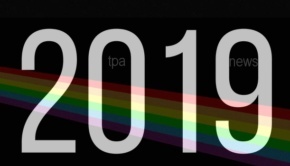 Visit the TPA UK Festival Guide for a complete list of bands for this year’s event which takes place at the Newark Showground between 7th – 11th July 2016. After a gap of some five years, US based proggers Temporal Chaos (TCP), are set to release their third album, Temporal Chaos, on 12th July 2016. The band released their debut album The Way in 2009 followed by Fantastic Dreamer in 2011 – both albums distributed on the 10T Records label. 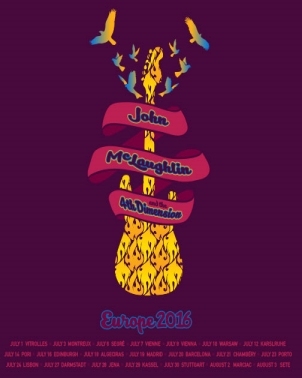 Premiata Forneria Marconi (PFM) have added two UK concerts to their European tour schedule. Sydney’s Casey Golden Trio announce the release of Miniature, the follow-up to their 2015 release Outliers. The new EP consists entirely of a single piece, in four parts and sees “the trio’s first foray into extended composition, exploring a wider range of influences and augmenting the band with additional instruments”. Miniature will be available from 15th July 2106 on Bandcamp, iTunes and CD Baby. Bad Elephant Music reveal the release of Archive, a forthcoming CD from guitarist and composer Matt Stevens. Matt Stevens commented: “This represents the end of my solo career for now, you need to know when to quit and after playing some amazing gigs with Steve Rothery, Jon Gomm, Nick Harper and many others I feel I’ve taken the solo guitar format as far as I can. Archive will be released in a limited, numbered and signed CD edition in Summer 2016 and will also be available digitally. Primus’ main man Les Claypool and Sean Lennon release the Bubbles Burst video taken from their recently released collaborative album Monolith of Phobos. The Bubbles Burst video features comedians Noel & Mike Fielding as the late Michael Jackson and his pet chimpanzee, Bubbles. It is reported, by Lennon, that Claypool came up with the video concept after he recalled the time he spent at Jackson’s house as a child. It is with sadness that we bring news of yet another the passing, this time, Dave Swarbrick. Probably best know for his virtuosic fiddle and vocal contributions with Fairport Convention, although Dave released many solo albums and recorded and performed with so many artists – that list would fill this page. “Swarbrick – known as “Swarb” – began his musical career as a guitarist in a ceilidh band in the late 1950s, before joining the Birmingham-based Ian Campbell Folk Group as a fiddle player. He first worked with Fairport Convention in 1969 as a session musician, subsequently becoming a member of the group, and was the first fiddler on the UK folk scene to electrify the violin. 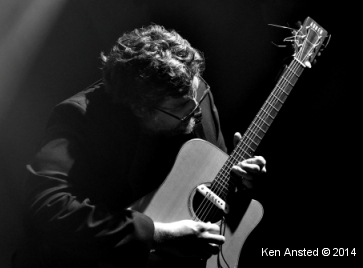 His writing and playing was a key ingredient in the group’s Liege & Lief album, a record that rewrote the folk landscape with its electrified versions of traditional English folksongs. 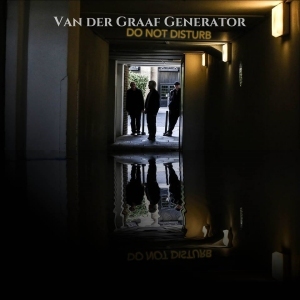 Peter Hammill and Esoteric Recordings reveal the album cover for the forthcoming Van der Graaf Generator album, Do Not Disturb, which will be released on vinyl, as a double album and as a single CD. The official release date is 30th September 2016. The Lamb Lies Down On Broadway is the first cut to be released from Steve Hackett‘s forthcoming 2CD/2DVD – The Total Experience Live in Liverpool – Acolyte to Wolflight with Genesis Classics out on 24th June 2016. 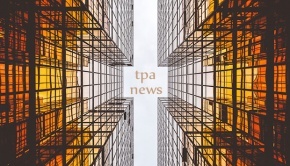 Full track listing can be found in the TPA Featured News from April 2016. Celebrating the 40th anniversary of his first solo album Voyage Of The Acolyte and following his latest Wolflight, the Acolyte to Wolflight with Genesis Revisited tour was Steve’s effort to represent the many chapters of his career. Featuring two sets – one highlighting his solo work, the second paying tribute to Genesis – the two hour performance was greeted with enthusiasm by both fans and critics. The Total Experience Live In Liverpool will be available through InsideOut Music as double CD plus double DVD digipak, separate Blu-Ray edition as well as digital album including the two audio CDs. 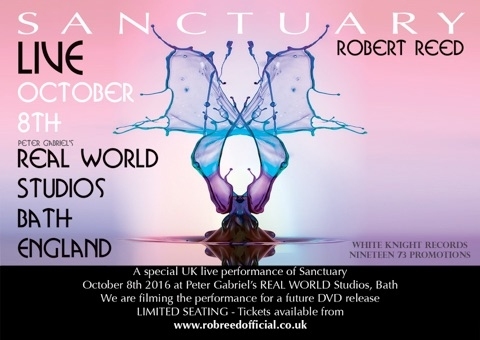 Rob Reed has announced he will perform his Sanctuary project live with a ten piece band, on 8th October, at Peter Gabriel’s Real World Studios. 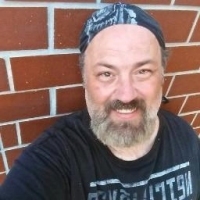 Rob also reveals the concert is to be filmed for a future DVD release. Rob Reed’s Sanctuary II will be released on 10th June 2016 through Tigermoth Records. 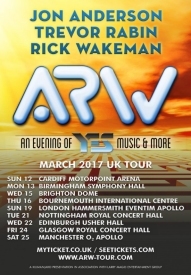 Visit the TPA UK Gig Guide for this date and many more from across the prog spectrum. Jem Godfrey had this to say about the video: “Us being us, we wanted to try something a bit different for the Numbers video that would make it more interesting visually than just 4 blokes in a room wobbling about so we shot everything using bit of software called DepthKit via a Kinect sensor. This enabled us to create 3d modelled versions of ourselves that could continue to freely be rotated, moved and manipulated even after filming was completed. The render times were horrendous, but Crystal Spotlight did an incredible job putting it all together. I think the end result is magnificently Frost*-ish and suits the song very well”. Frost* will be touring in support of the new album during June & July. 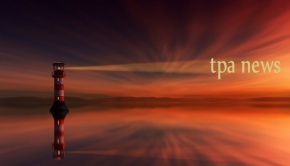 Visit the TPA Gig Guide for the UK dates. Following an eight-year absence, the Italian rock/progressive group Deus Ex Machina bursts back onto the international scene with Devoto, its 8th album and first release since Imparis.